Author: Murphy, Robert Set In . . . 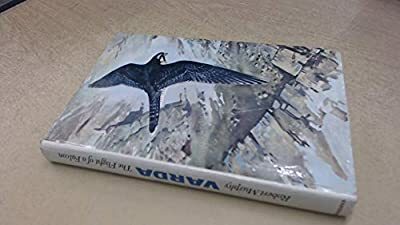 Description: Beautiful story of the bond between a man and a falcon. Illustrated by the author.